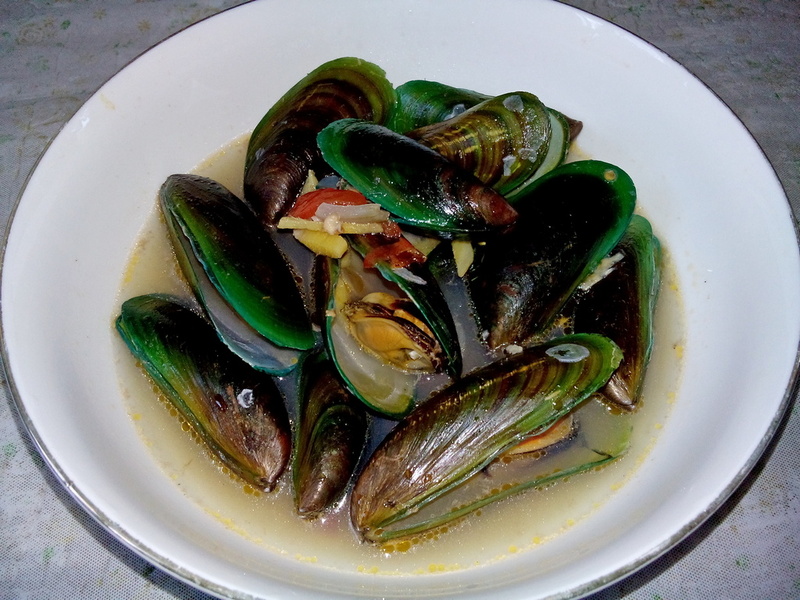 Tahong or Mussel Soup is a simple Filipino dish that's easy to make and eat. You only need mussel, water, garlic, onion, and ginger as ingredients. Remember though not to eat shells that did not open after cooking. They might be already dead and may not be good for your health.